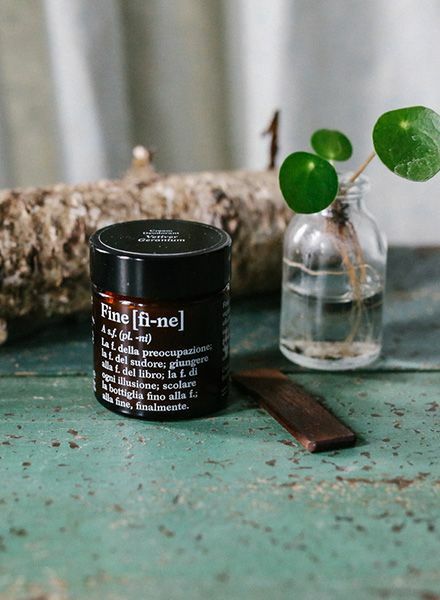 FINE is the new, totally pure, organic and effective deodorant cream. 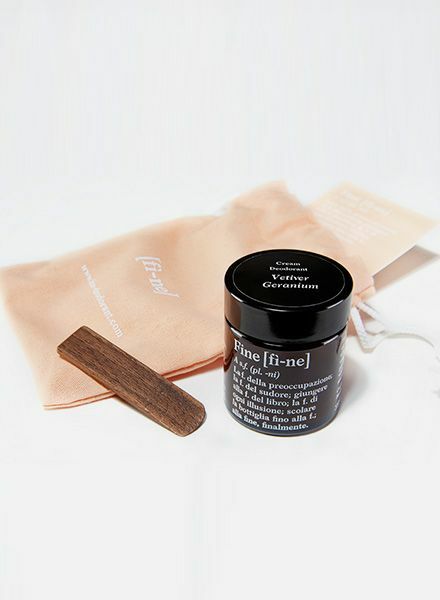 Carefully selected ingredients safely prevent undesired odour while nourishing your skin and keeping you healthy. 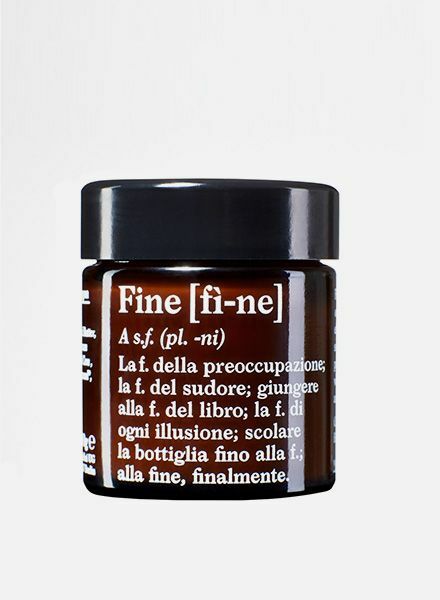 A sophisticated blend of Cedar and Bergamot gives FINE a one of a kind character, suitable for men and women. This version is softer and citric yet warm. Smell great! Cedar and Bergamot ingredients: Cocos Nucifera Oil**, Theobroma Cacao Seed Butter**, Sodium Bicarbonate, Glycerin**, Butyrospermum Parkii Butter**, Kaolin, Rhus Verniciflua Peel Cera**, Parfum*/**, Limonene*, Eugenol*, Linalool*, Benzyl Benzoate*, Geraniol*, Citral*, Farnesol*, Benzyl Salizylate*. - Comment: May contain traces of camphor and eucalyptol!